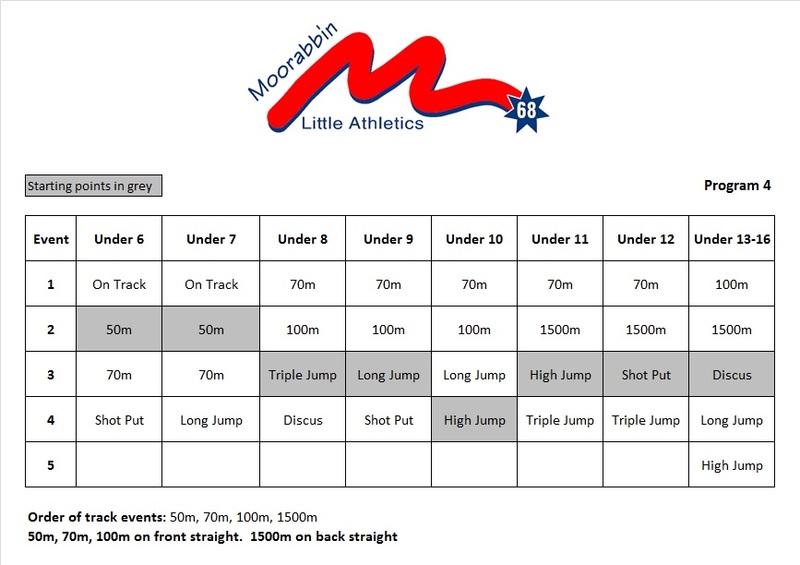 Welcome to Moorabbin Little Athletics Centre (MLAC). We welcome new and existing members. We are a not-for-profit club operating for the benefit of local families, providing a high quality athletics program. The program starts at under 6 (On Track program) and caters for children up to under 16s. Some of our older athletes go on to assist with coaching and starter duties once they have completed the program. 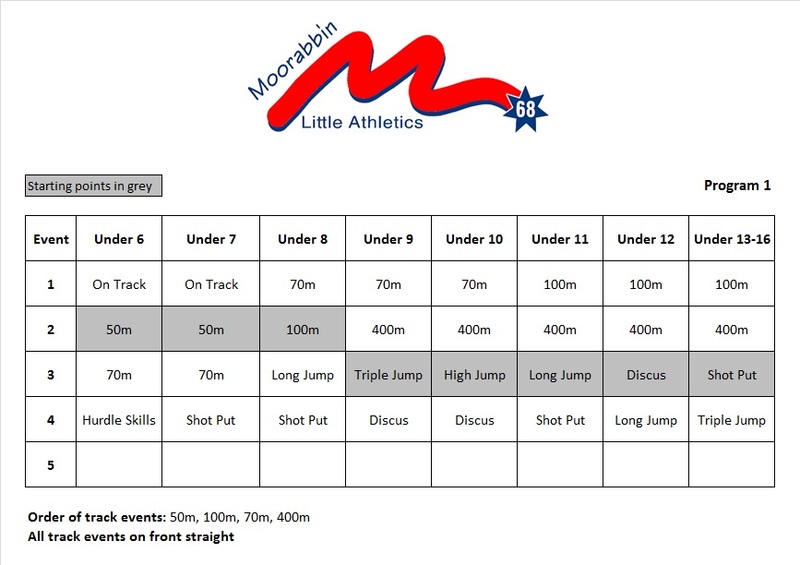 The athletics season runs from October until March, coinciding with the Victorian Little Athletics regional and state athletics activities. MLAC has many athletes who go onto to represent the club at regional, state and national levels. We encourage parents to bring their kids along and have a try. Our experienced coaches will spend time with families explaining the various activities and providing quality coaching to participants. Children turning five (5) between 1 October and 31 December 2018 and under the age of 16 on 31 December 2018 are eligible to compete. From 1 January 2019, a child must have turned five (5) before being able to register. Refer to the Age Group Calculator here to determine which age group your child will participate in for season 2018/2019. Training Wednesday: 5:15pm to 6:30pm. Register online via the LAVic website or click on the link to the left or the second image below to join the Moorabbin fun! 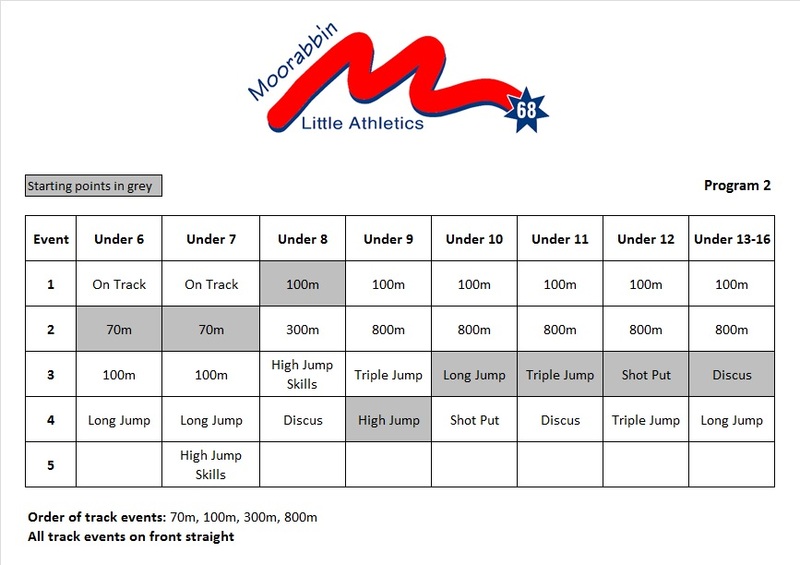 As outlined in the MLAC Handbook on page 16, Little Athletics cannot run without your support and assistance. All children perform so much better with parental encouragement and support. Anyone can help in some way, e.g., by holding a tape, raking the sand in a sandpit, putting the high jump bar back in place, retrieving the discus, recording results and many more. All parents are expected to take turns in helping run our weekly activities. Parents will also be rostered to assist with specific duties on a particular date throughout the season. MLAC's Awards Presentation Night and AGM will be held in May - further details will follow in the coming few weeks. We encourage you to attend this night to celebrate our athletes successes and enjoy the evening. 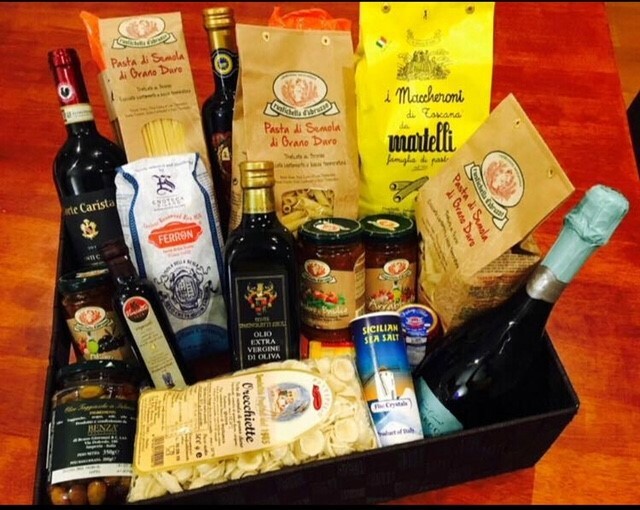 An Italian Food & Wine Hamper, has kindly been donated by Gordon Fode, to be raffled on the night.- Valued a $200 by Enoteca Sileno Importers & Distributors Of Italian Food & Wines. Bayside Cross Country – Season starts 27th April. Wondering what to do when aths season finishes at the end of March? 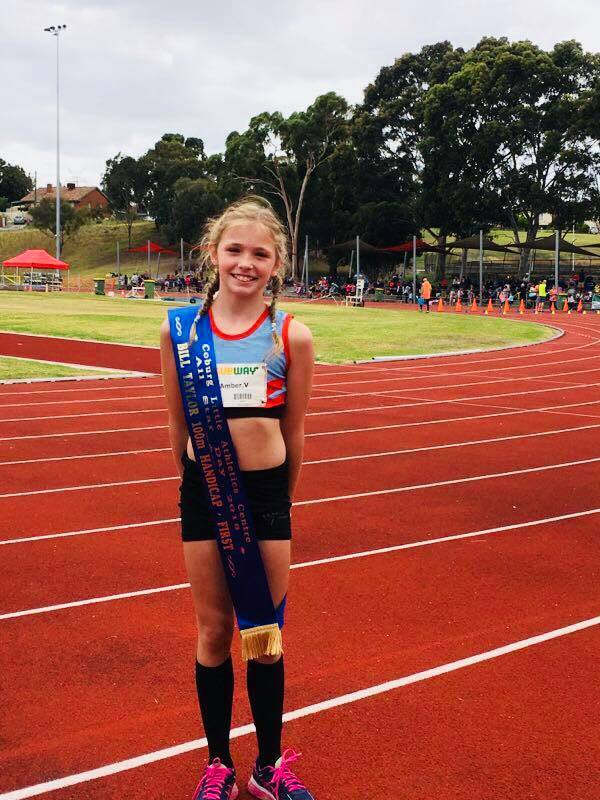 Why: Fun and fitness, hang out with your aths friends over winter, make new friends, keep fit for aths, school cross country and all other sports. Distance: U6-8 1km, U9-10 1.5km, U11-12 2km, U13+ 3km. Ability: All levels of ability strongly encouraged to participate. Just like track and field, it is all about PBs, having fun and self improvement. 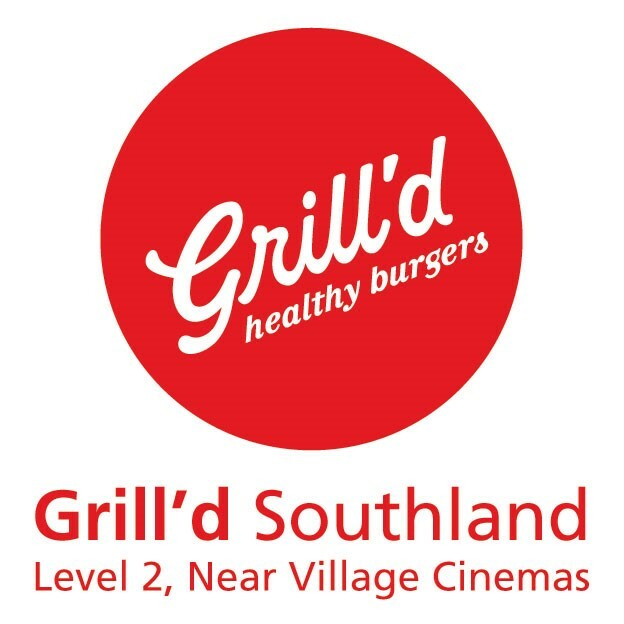 Where: different venues inc. Bald HIll Park, Braeside Park, Hampton Foreshore , Westgate Park. See you all this Friday for our last round of Athletics Centre Competition Night - PB’ Ribbon night. -U11 Boys & U8 Girls / PACK UP 7:15-7:45pm. See you all this Friday! (by MLAC68 Competition Manager - Chris Sharp). 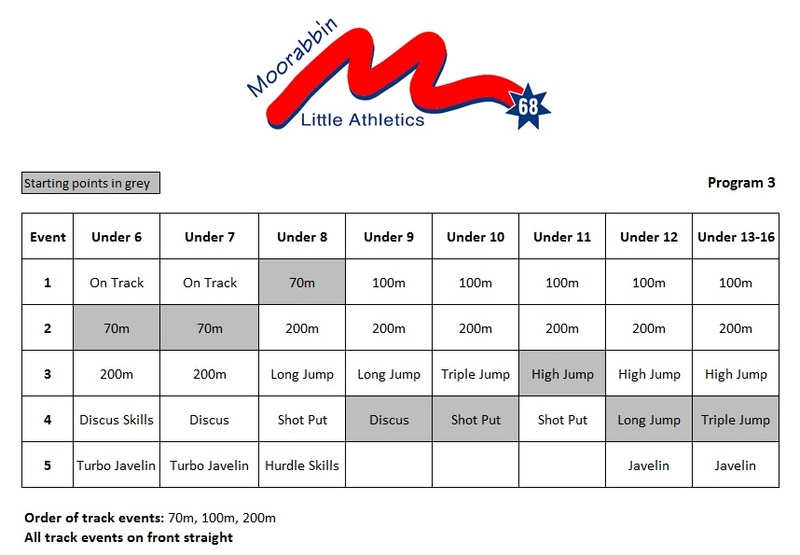 Congratulations to the 11 athletes that competed in a total of 20 events at the State Track & Field Championships over the weekend, representing Moorabbin LAC with distinction. While the number of athletes that progressed to this level were down on previous years, the results once again managed to exceed my expectations. Regardless of their final placing and/or whether they achieved a Personal Best, to actually have made it to the State T&F Championships is an amazing achievement. Each & every athlete, listed below, should be very proud of themselves, even if they didn’t perform as well as they wanted to on the day (I know I couldn’t be prouder, and I’m sure that your parents & friends would echo my sentiments). As I heard one of the officials say to athletes after one of the events “There are approx. 20,000 registered Little Athletes in Victoria, so to even reach the Top 24 is an unbelievable performance”. Thank you to those parents that assisted with the running of the event, by covering the Club’s assigned duties, and/or to parents/friends/family members that came along to support our athletes. I’m sure the kids appreciated your support. Special thanks to Gordon Fode for setting up very early on Saturday & remaining for the whole day as Assistant Team Manager. On behalf of the MLAC68 Committee, we would like to very much thank (Chris Sharp - Competition Manager) for all the hard preparation work as Team Manager, and looking after our athletes on the weekend, thankyou Chris! 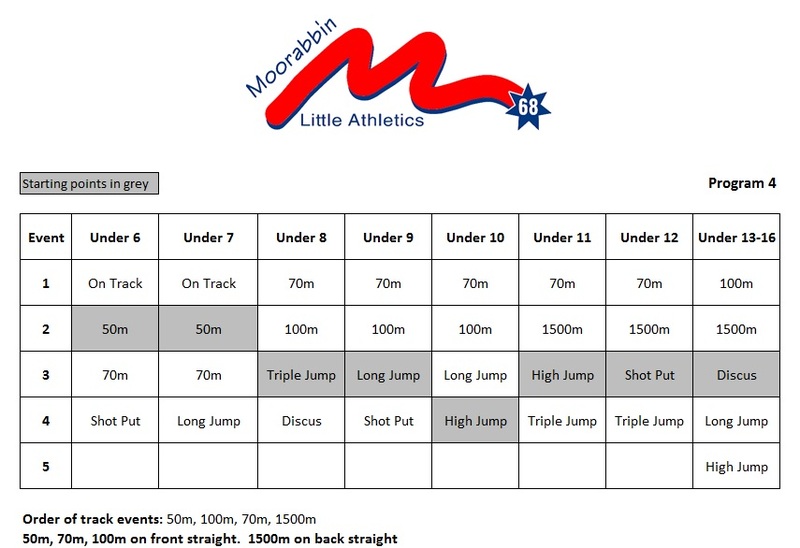 This weekend the largest State Championships event on the Little Athletics Victoria calendar - the 2019 State Track and Field Championships. Athletes should soon be receiving the final athlete information which contains everything you need to know about the event! Click on the link below to head to the event page to view it. PLEASE BE ADVISED there will now be competition held on Friday, 15th March 2019 which was listed as a non-competition night due to State Track and Field Championships. Also, the last night of competition for the season will now be on Friday 29th March 2019, not the 22nd March 2019 as originally scheduled. 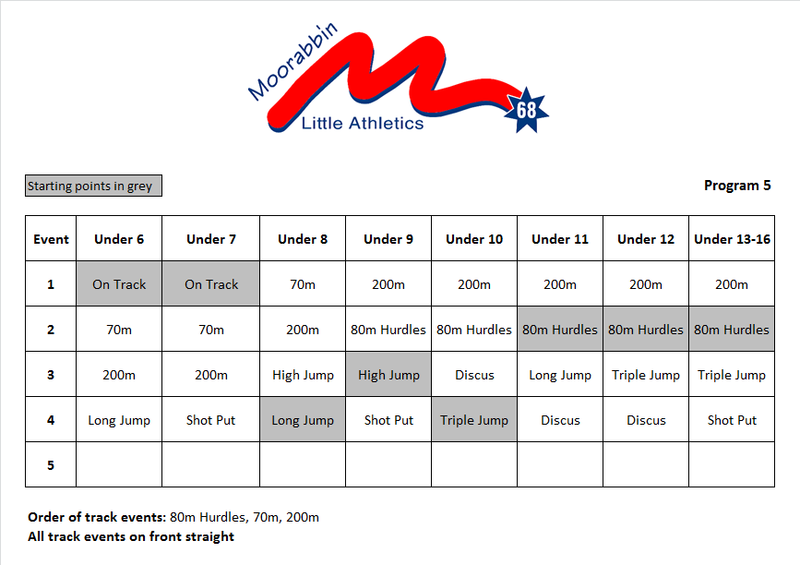 Friday 29th March 2019 will also be our PB Competition Night for our athletes. We look forward to seeing you all down at the track on these two extra Friday nights. Have a wonderful upcoming long weekend. Our end of season presentation night is to be held at our clubs rooms this year, at Rowans Road from 4pm on Saturday 26 May 2018. Our Annual General Meeting is also being held on the same evening during the MLAC presentation. The MLAC Committee has done an outstanding job again this season - thank you for your commitment, effort, time and energy. All Committee positions are now vacant. If you are interested in helping to continue building the club, please consider standing for a position on the committee. Nominations are now open and can be received up to 12pm on Friday 25 May 2018 via moorabbin@lavic.com.au. Click here for the 2018/19 season calendar. 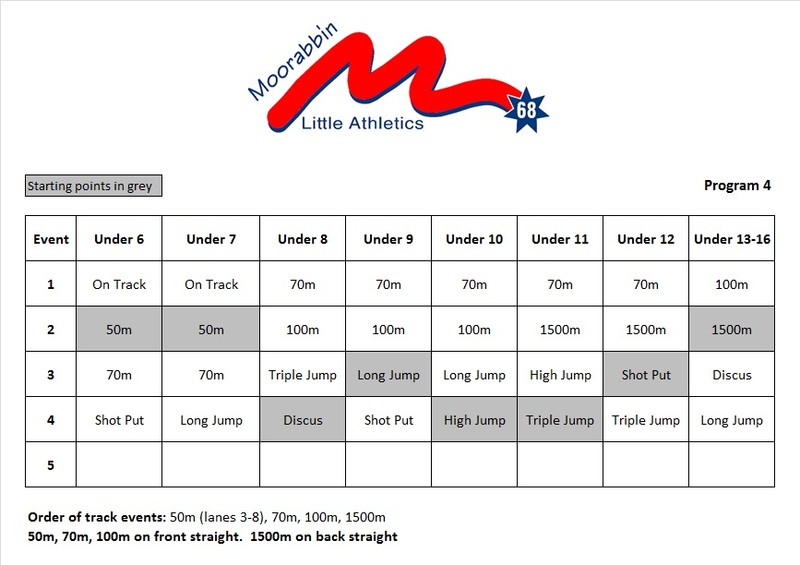 Parents - if you are interested to learn more, now is the time to follow & download the APP on Little Athletics Victoria on your iPhone, and support Moorabbin Little Athletics Centre, by volunteering/Offical, as it’s is very important each year we have family members help committee members, “many hands make light work” before the season starts at MLAC in October 2018. 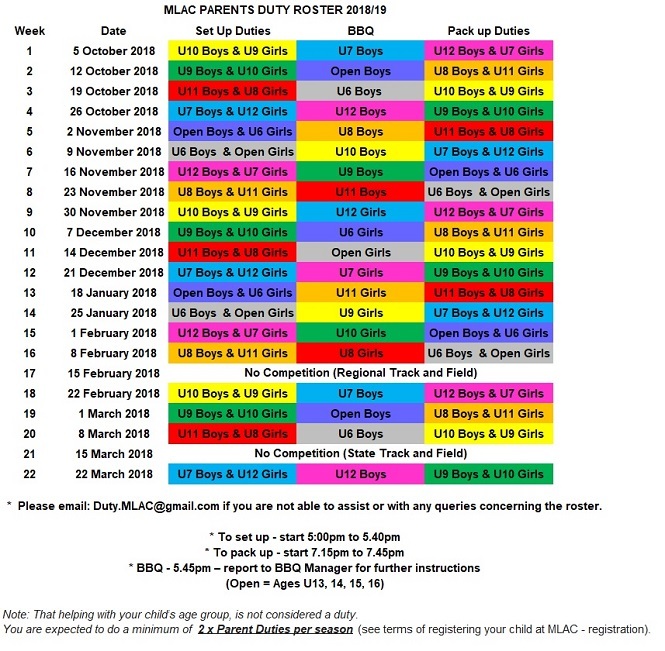 Please click onto: Coaching Coarses to view all times/dates to book yourself a spot and learn more about how to become an “Age Group Co-Ordinator” and other roles at MLAC. The 2018 Region Cross Country Championships are fast approaching. The Southern Metro Region Cross Country Championships is taking place at Ballam Park, Frankston on 23 June 2018. Region Championships provide a great opportunity for athletes to participate with athletes from across their Region. Open to Under 9 to Under 15 athletes, any competitor that completes their Region event course, will then be elligible to participate in the 2018 State Cross Country Championships. Our last competition of the 2017/2018 season was held on our newly laid track at GR Bricker Reserve, Rowans Rd Moorabbin. 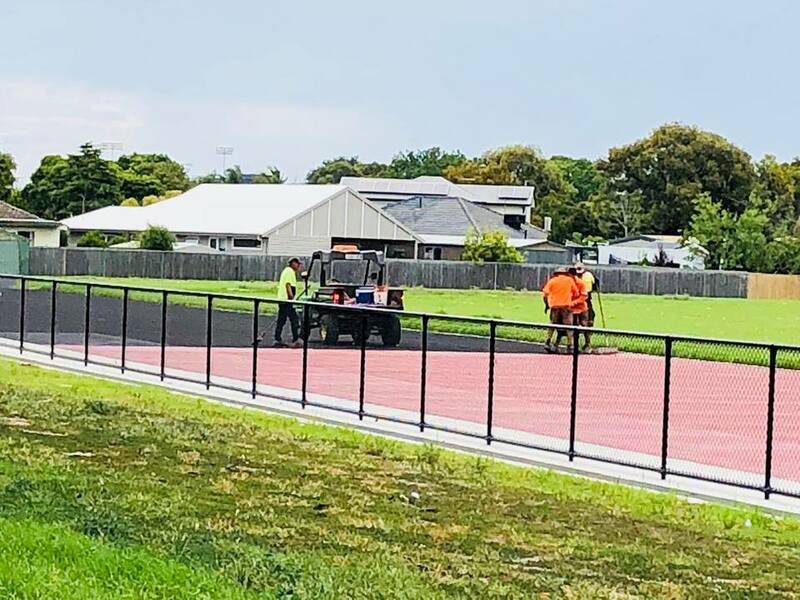 Thank you to our current and past Committee members who have worked tirelessly in conjunction with the City of Kingston and the state government in securing the new track for our little athletics centre. Thanks also to our sponsors City Discount Tyres Moorabbin, Bendigo Bank Highett, Bentleigh RSL, and Eagle Sports for your attendance at our opening. It was lovely to see so many Life Members come back to visit our centre and see and feel the new track. 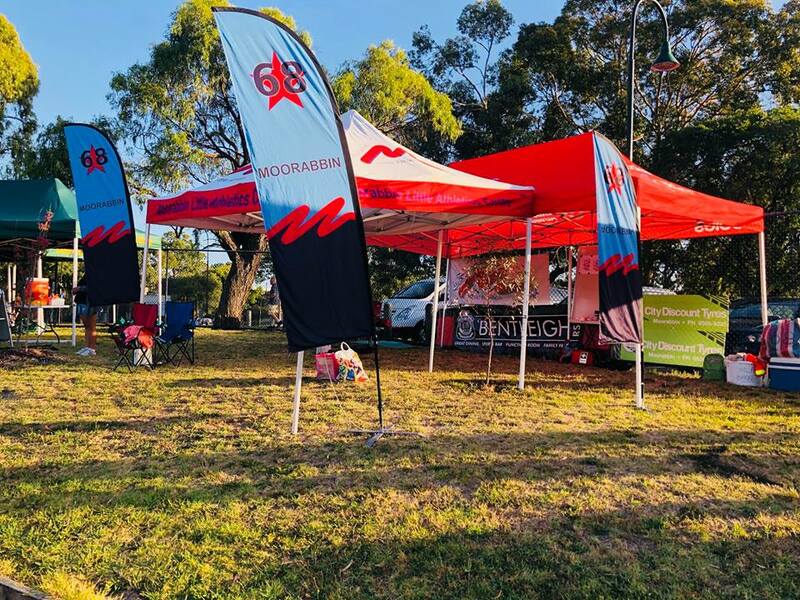 We look forward to a successful 2018/2019 Season in Moorabbin. See main photos below and click here to view more! 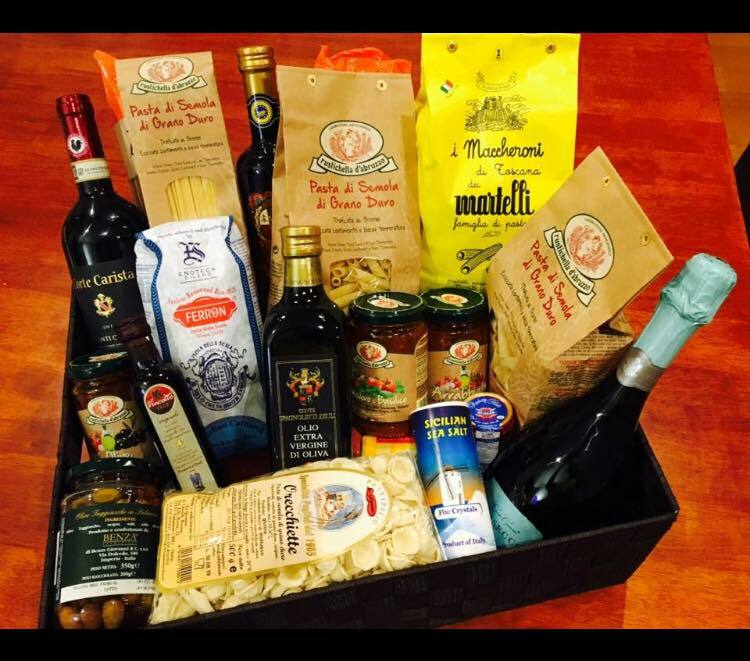 For our Grand Opening this Friday Night, 23 March 2018, we have been given a generous Italian Food & Wine Hamper by our Sponsor #EnotecaSileno Importers & Distributors of Italian Food & Wines. Address: Retail/Cafe, 920 Lygon St, North Carlton. Raffle Tickets will be available this Friday night, so please bring extra coin change to donate to #MLAC for new club equipment. THIS FRIDAY 23 MARCH 2018 we are returning to our home track at GR Bricker Reserve, Rowans Rd Moorabbin. Announcements & Cutting Red Ribbon from 5:30pm Sharp. Warm up start from 5:45pm. Start up from 6pm. The current MLAC committee cordially invites all past members and their families to the Grand Opening of the newly refurbished red athletics track, which will be held this Friday the 23rd of March, 2018. All those in attendance will be given the opportunity to have a run on the track (note: we will not be held responsible for any injuries that may be incurred) and experience what it feels like to run on a proper athletics track, as opposed to what previously amounted to a ‘road’. Please spread the word to any past members that you may know and/or still keep in contact with. The current Committee looks forward to welcoming back all those people that played an integral part in the history of MLAC. Should you have any queries, please do not hesitate to contact us via email at moorabbin@lavic.com.au . See you there! The program for this Friday night for competition to be held at Sandringham Athletics Club, Glamis Avenue, Hampton. See program below. This will be the last time we will compete at Sandringham. Warm up for athletes commences at 5:25-5:30pm with competition to start at 5:45pm sharp. 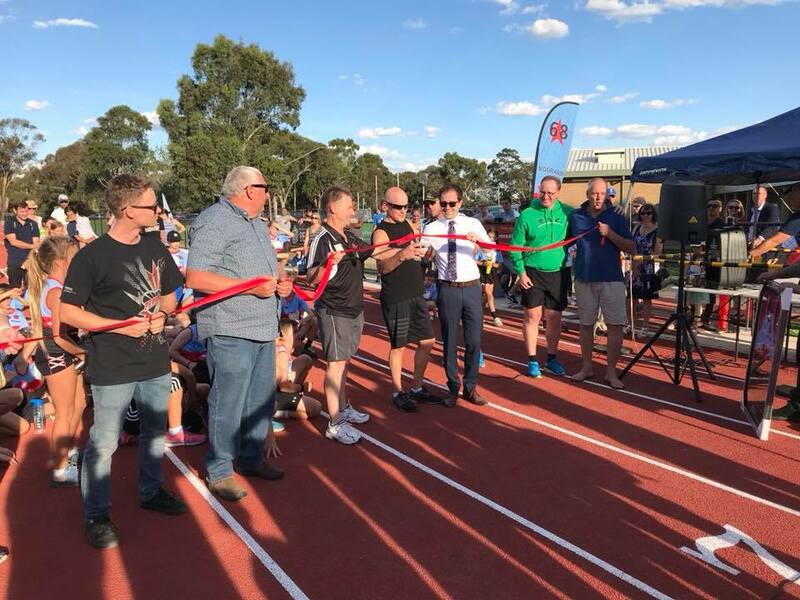 The season is nearly over so please remember to come and celebrate the opening of our club’s new track on the 23 March 2018 at Moorabbin Little Athletics Club, Bricker Reserve, Moorabbin. We would like to thank all families/parents from #MLAC68 who came to help with LAVic State Track & Field Championships. here for the Team Manager's Report and here for the photos! The current committee of MLAC cordially invites all past members and their families to the grand opening of the newly refurbished track, which will be held from 5.30pm on Friday the 23rd of March, 2018. Should you have any queries, please do not hesitate to contact me and/or the club via email at moorabbin@lavic.com.au . 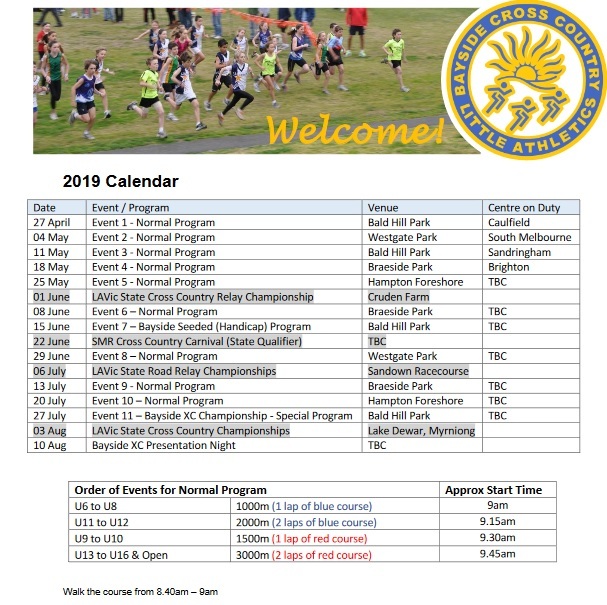 Please click here for the official Bayside Cross Country Calendar 2018 winter season. No competition due to the Labour Day long weekend. Competition resumes Friday 16th March at Sandringham. Last competition for the season will be held Friday night 23 March 2018. Watch this space for EXCITING details about the launch of our NEW track at Moorabbin! Warm up for athletes commences at 5:25-5:30pm with competition to start at 5:45pm sharp. 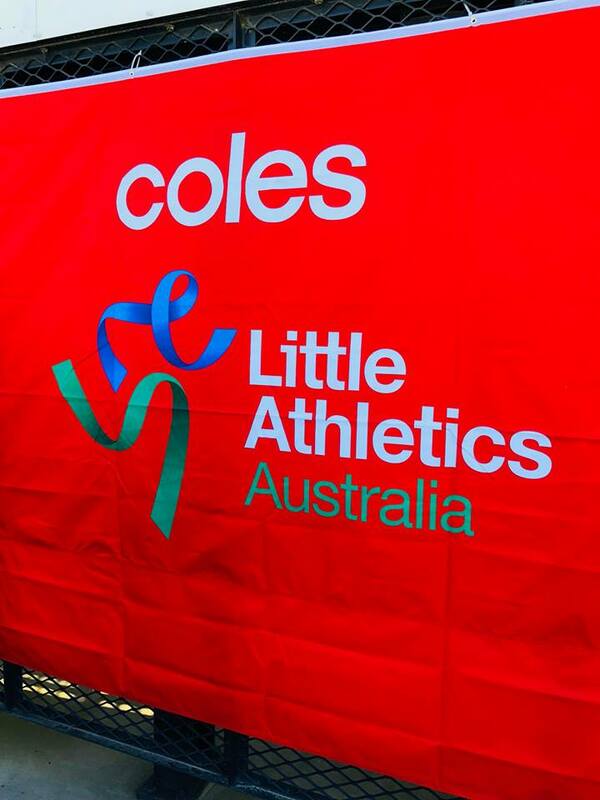 Congratulations to all our MLAC athlete who competed at Coburg Little Athletics Centre Open Day last Sunday. Special congratulations to A van Eede on her 1st place in the handicap event. We resume Friday 23 February for our fun annual championship night! Athletes will enjoy the opportunity to earn ribbons for achieving their personal best! Please bring a spare safety pin so your child can display their ribbons with pride!! 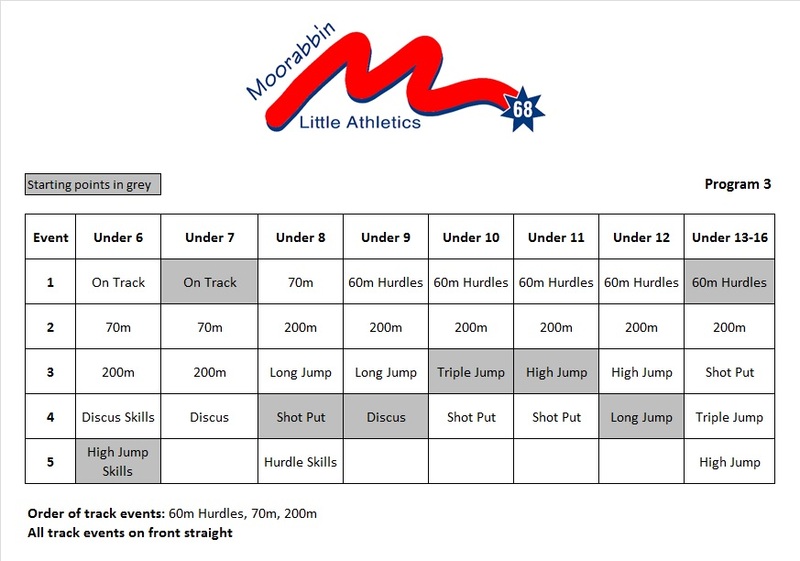 Our first event for the night is hurdles so we will need plenty of helpers to set-up so we can start on time. Congratulations to all MLAC athletes who competed at last weekend's SMR region Track & Field Championships. Please confirm whether your child will be competing, as we need to e-mail any scratchings by Monday 26 February 2018 so that LAVIC can invite the next best athlete. 16 athletes qualified in 29 events, so excellent result considering we only had 23 athletes compete at Regions! u13-u15 athletes are welcome to attend Sandringham competition this Saturday morning for Round 3 of 'The Circuit'. See below for the program. 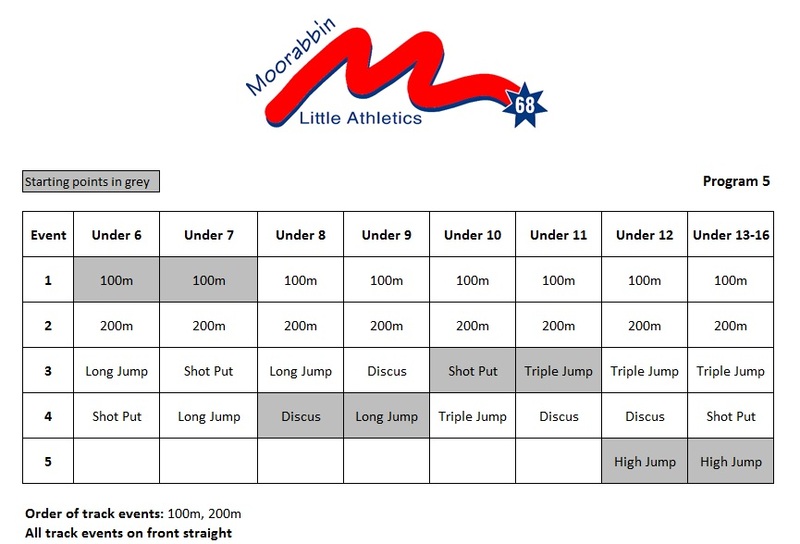 Congratulations to all MLAC athletes who competed at the State-Multi-Event Championships on the 27th and 28th February at Casey Fields, Cranbourne. Take a took at our photo gallery by clicking here. There are some great photos courtesy LAVIC and parents/family/friends of MLAC. This week is an LAVic Endorsed Round known as the RELAYATHON! Lane 1 will be made available to have our athletes do a few laps with the baton (if they have any waiting time) during the competition. The main goal of this annual event is to raise money for the Royal Children's Hospital Good Friday Appeal. We encourage you to make a gold coin donation on the night. See you all then! 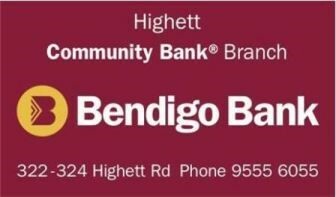 On behalf of the MLAC Committee, we would like to thank Bentleigh RSL for their continued sponsorship & loyal support towards Moorabbin Little Athletics Centre. 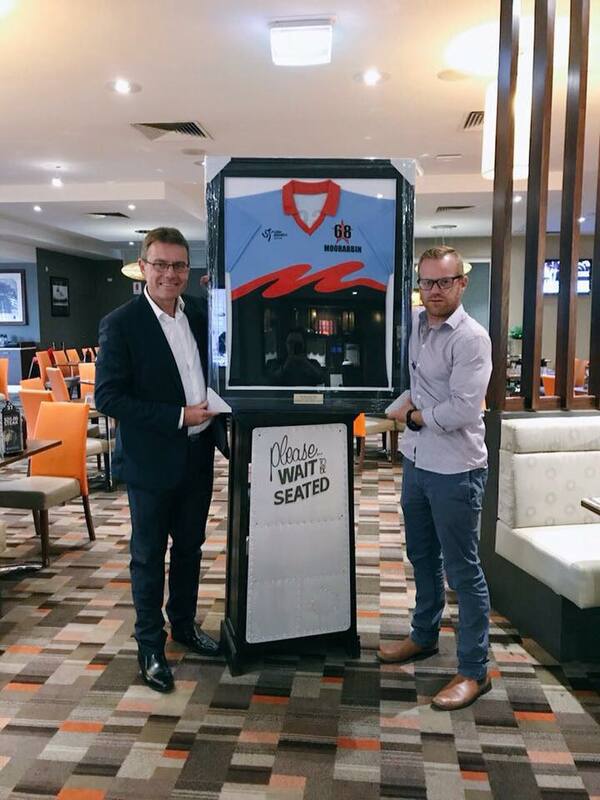 Our Sponsorhship Manager Adam Gibson is pictured here with Bentleigh RSL Manager Glenn Sanders receiving the MLAC framed T-Shirt. All members of MLAC are welcome at Bentleigh RSL for lunch and dinner. Bookings can be made for functions and birthdays too. Just mention to management that you are from MLAC and please bring your kids free meal voucher! Just advising that there was an error in our Calendar, as the Committee had failed to take into account that this week’s competition was scheduled to fall on the Australia Day public holiday/long weekend. Please be advised that there will be no competition this Friday night (26/01/18). For those still wishing to get some exercise/have some fun and/or those that are required to attend one more competition to enable them to register for Region Track & Field Championships (i.e. 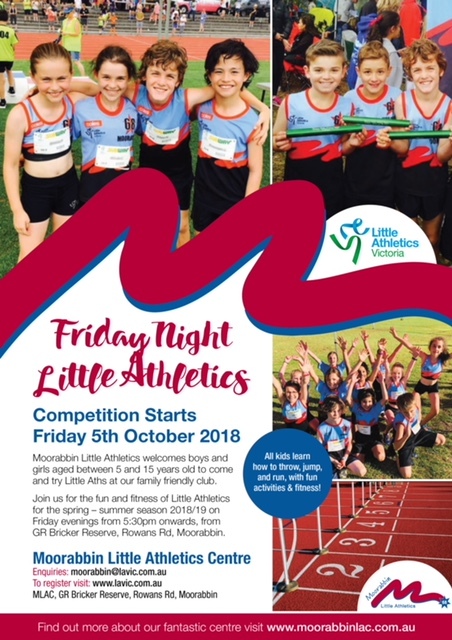 registrations due by 31/01/18 and athletes need to have competed at a minimum of 4 competition days/nights), Sandringham Little Athletics Centre have kindly invited any of our athletes to attend their Nitro twilight night competition this Thursday 25/01/18, commencing at 5.30pm. A copy of the Nitro program is attached below. Kids who are interested in competing, please make sure you wear your Subway patches on the front of your MLAC uniform tops. We hope to see as many Moorabbin Athletes there as possible. GOOD LUCK to all MLAC athletes competing in this week's State Multi-Event Championships this weekend! A reminder for those yet to register, that registrations for the 2018 Region Track and Field Championships are scheduled to close on Wednesday 31st January at 11.59pm. This event is scheduled to be conducted on the 17th and 18th February 2018 and is the qualifying event for the 2018 State Track & Field Championships, to be held at Lakeside Stadium on March 10th & 11th. MOORABBIN CITY DISCOUNT TYRES - ONGOING OFFER! 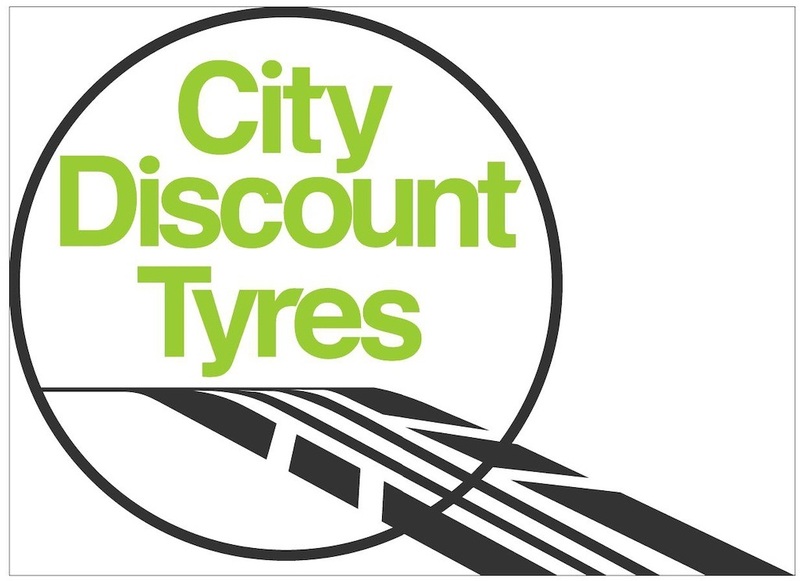 For MLAC members and their families & frends, our major sponsor City Discount Tyres will continue their 10% discount service promotion throughout the 2018 season. One of our committee members recently had his tyres rotated and balanced and is very pleased with the service he received. Tonight's competition will go ahead, starting at 6:15pm. At at 5:30pm the temperature in Hampton was 33 degrees. Welcome back from festive season! The program for this Friday night is attached below for competition to be held at Sandringham Athletics Club, Glamis Avenue, Hampton. Warm up for athletes commences at 5:25-5:30pm with competition to start at 5:45pm sharp. See you all then. 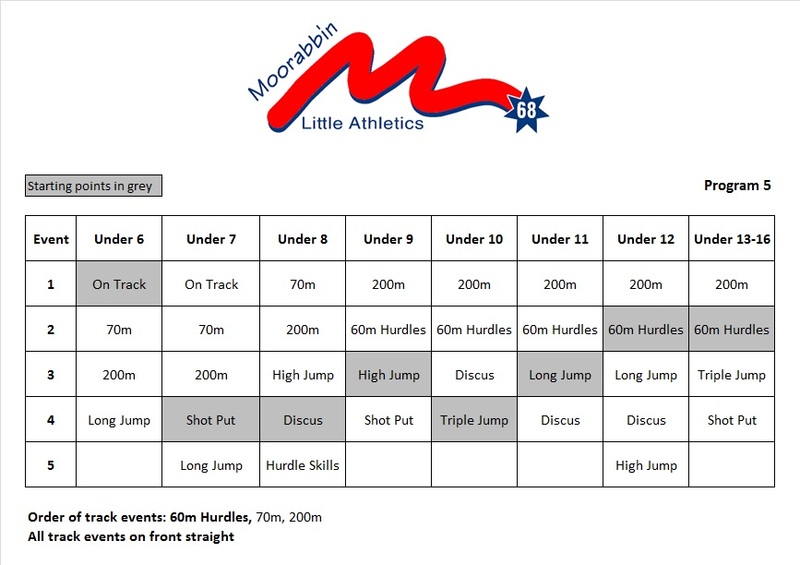 We will resume MLAC68 competition on Friday Nights from 5:30pm at Sandringham Athletics Track on 19th January 2018. The program will be posted before Friday. 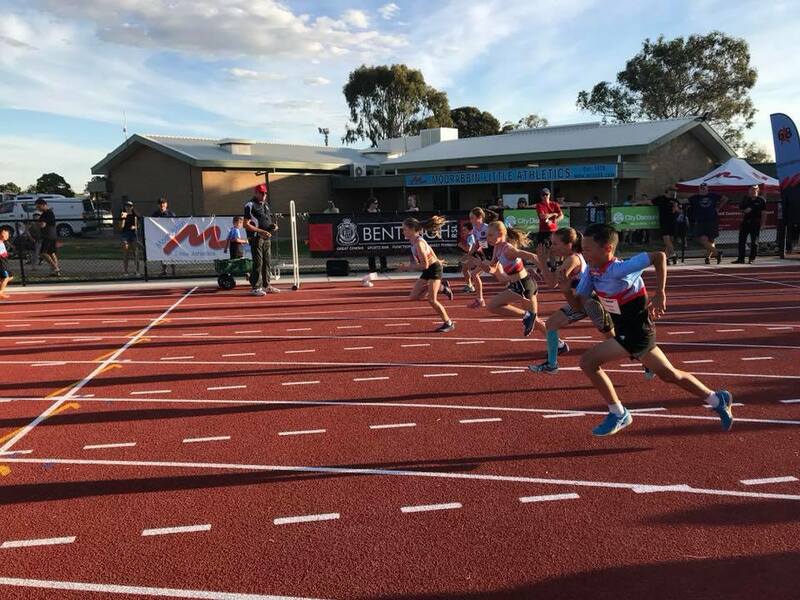 The 2018 Regions Individual Track and Field Championships are taking place next month, in Frankston. Athletes can compete in up to 4 events, just click on below link and register online. Entries close on the 31st January 2018. A reminder that entries for the upcoming State Multi-Event Championships close on Thursday 11th Jan at 11:59 pm. 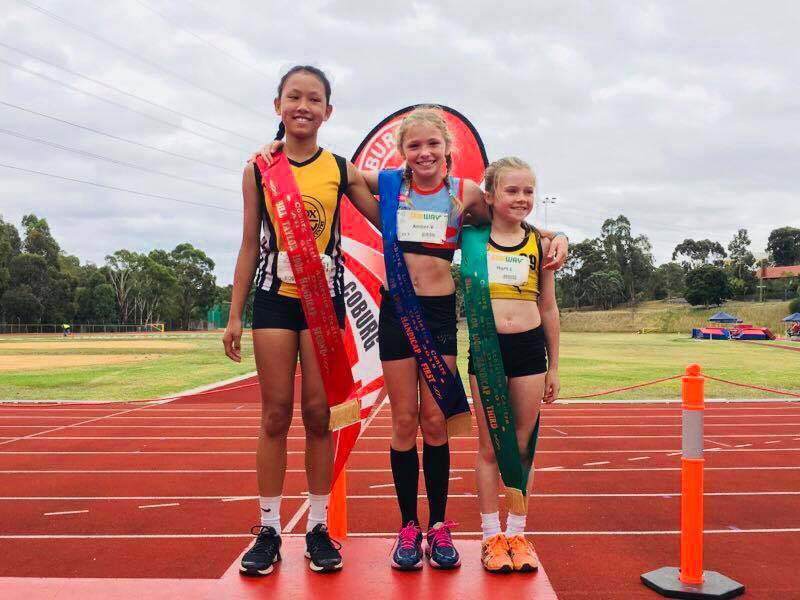 The Under 11 Girls 4 x 200m Relay team winning Gold at Little Athletics Victoria State Relay Championships for the 3rd year in a row!!. An amazing achievement. AND..... for winning Silver in the 4 x 100m relay! The Under 11 Boys 4 x 200m team for a fabulous run in the finals. The U10 Mixed Relay 4x200m, time 2.10 - 5th fastest in State. Nicole, Emerson, Emilia and Finn. The U10 Mixed Boys/Girls Relay Team for winning Bronzel, and PB time for 4x100m! THE SES BROUGHT SANTA TO SANDY! 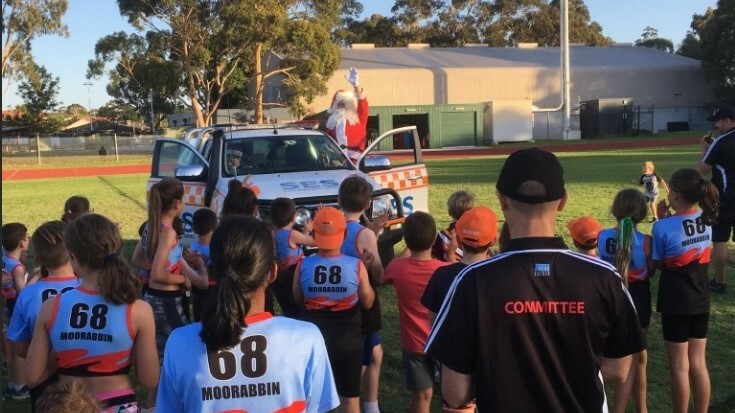 On the last night of competition for 2017 the SES brought Santa to Sandy! The MLAC committee thank the SES for getting through the heavy snow at the North Pole to bring Santa in time for our last comp. For more photos, click here! FRIDAY 15th DECEMBER 2017 - LAST COMP BEFORE CHRISTMAS! Christmas give-aways and a surprise visitor! The program for this Friday night is attached below for competition to be held at Sandringham Athletics Club, Glamis Avenue, Hampton. For logistical reasons, the 1500m will be run at the end of the program. At Brighton this Saturday. Any athletes U13-U16 that are available can still compete with us on Friday night and then have a bit of fun with other centres the next day! Brighton hosts round 2 on the 9th December 2017. 3rd round is at Sandy on the 9th February 2018. We will need help on the day from all clubs!! Please have at least the following attending - a Team Manager / designated contact. Multiple parents good too! For relays we will need a lot of coordination - in making it fun, we've also added a bit of complexity just in terms of the 'herding cats' order. Please wear your club uniform and name bibs. 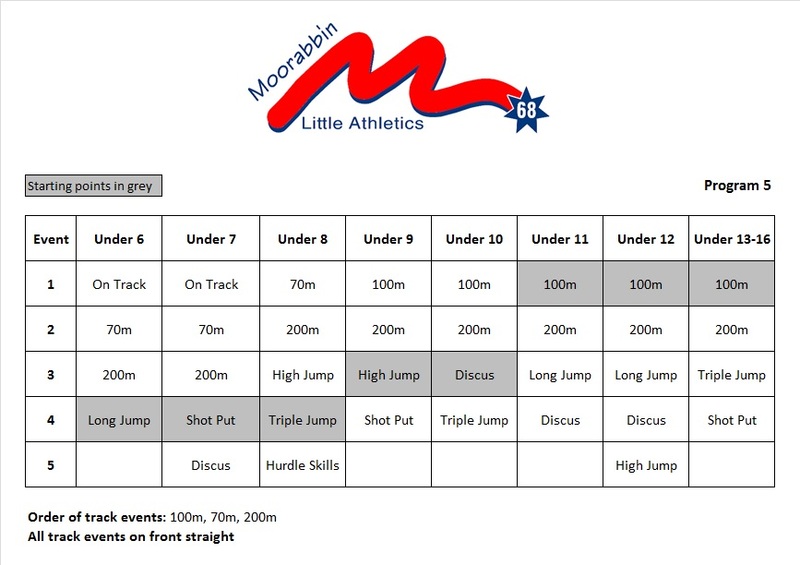 See below the program for tonights competition to be held at Sandringham Athletics Club, Glamis Avenue, Hampton. Due to the hot weather this afternoon, our 4:30pm - 5:30pm training at Sandringham has been cancelled in line with our Adverse Weather Policy, apologies for the inconvenience. As a replacement, anyone competing in relays on Saturday are welcome to remain after competition on Friday night for a 30-45 min practice session, which will be run while equipment etc. is being packed up. While kids are practicing, parents are welcome to assist our band of regulars with pack-up (many hands make light work). Note: this will not count as one of your 'duties' for the season, so you would be doing out of the kindness of your heart. So give the boys a call on the number below and book yourself in before Xmas travels! 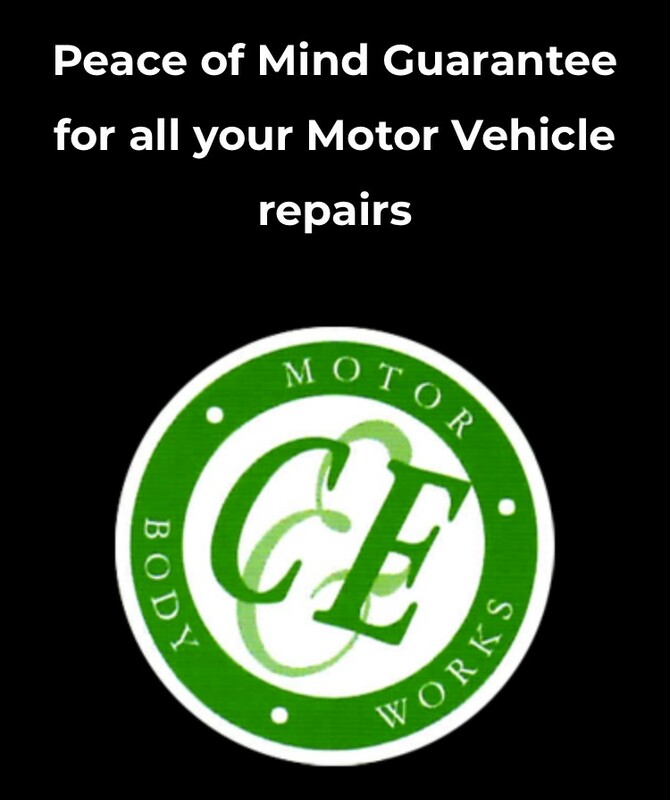 See (Jim & Nick) and mention MLAC for your discount with a chance to also give someone a voucher for their next car service! This Friday 24th November 2017, City Discount Tyres - are having a promotion at the Store 626 South Road Moorabbin between 8am and 11am. Tyre inspection and pressure check, Egg and Bacon Rolls, hot coffee and cold drinks etc provided for all that attend! Due to rain/weather and major thunder storms coming through Sandringham, please be advised that Competition/Director has cancelled tonight's competition. 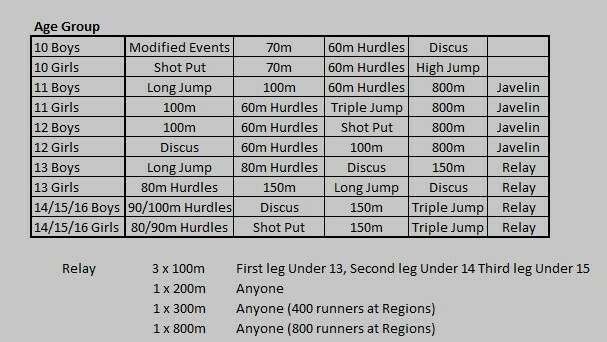 See below the program for Friday night's competition to be held at Sandringham Athletics Club, Glamis Avenue, Hampton. Congratulations to all athletes who participated at the Mentone Relay Day Sunday 12th November. The sun shone and the atmosphere was exciting. Click here to see some photos. Some very pleasing results, with several teams going home with ‘commemorative batons’ for finishing in the top 3 placegetters. Special thanks to Gordon Fode, who was first there at around 6.30am and close to last to leave around 6pm. We will be conducting some training for relays at Sandringham, commencing this week. 1st session will be held from 4.30pm-5.30pm this Wednesday. Sandringham have also advised that any athletes that are not involved in relays, but would like to do some training/receive some coaching, are welcome to join Sandringham’s weekly training session during this time. 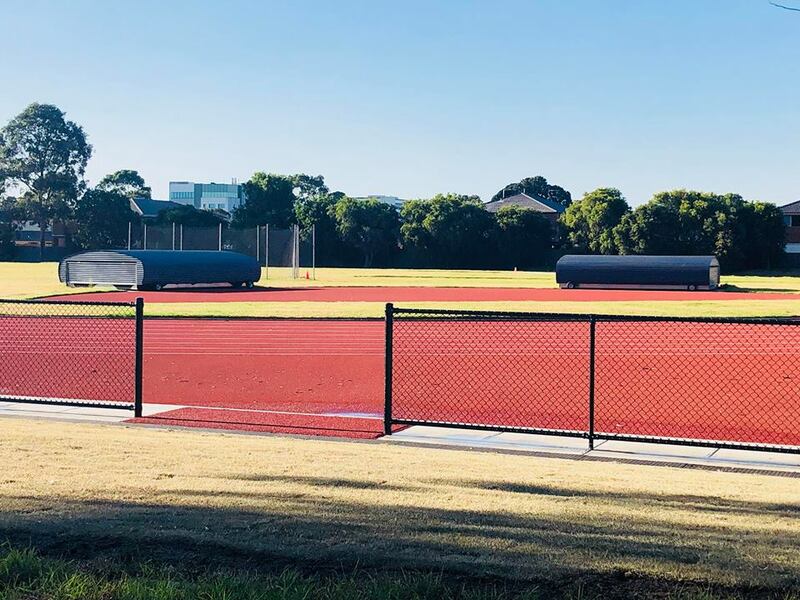 2nd session will be held from 4pm-6pm this Sunday, as it may be difficult for some to get there on Wednesday and Sandringham have indicated that track is usually vacant on Sunday afternoons. Final session will be held from 4.30pm-5.30pm the following Wednesday (i.e. 3 days before Regions). Any queries, please do not hesitate to contact the club. We are looking forward to the Regionals Saturday 25th November with SMR Relay Championships at Springvale! It was a successful night at Mentone for the first round of 'The Circuit'. Mentone Little Athletics Centre made all MLAC athletes from U13-U15 feel welcome and they hosted a teriffic night. Click here to view photos courtesy of MLAC Website Manager Kelli Lawson. We have included some events for U13 - U15 on the program at Sandy, just in case there are some kids that have brothers/sisters in younger age groups and can’t get to Mentone at 7:00pm. A reminder that u13-u15 athletes are expected to compete at Mentone from 7:00pm, rather than Sandy. This Friday night Mentone Little Athletics Centre will be hosting "The Circuit". Brighton hosts round 2 on the 9th December. 3rd round is at Sandy on the 9th Feb.
We hope you look forward to this, being able to compete against your peers at our neighbouring clubs in a fun, social - and still competitive - environment! We will need help on the night from all clubs!! Please have at least the following attending - a Team Manager / designated contact. Multiple parents good too! For our night of ghoulish FUN there will be a 100m and a 200m for all children followed by 4x100m relays. 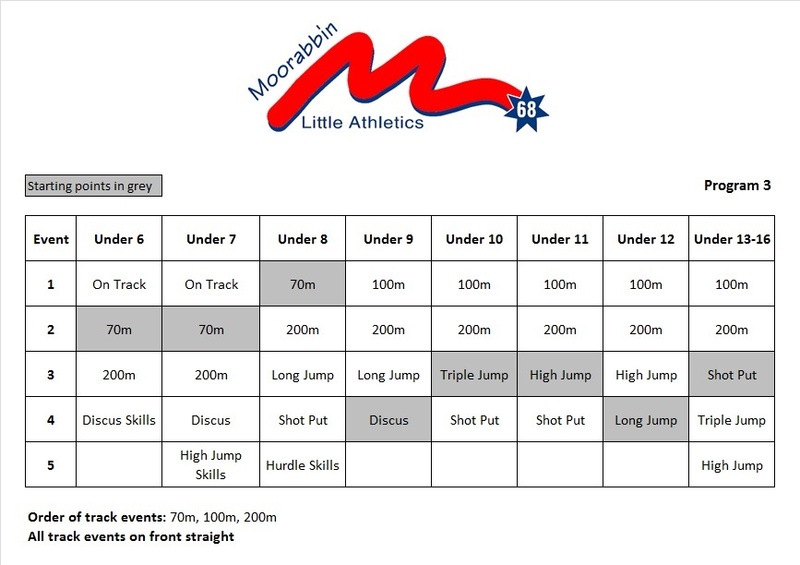 Coaching and development will be available at the field events . We encourage all athletes to come dressed in Halloween costume. There is a dress up competition at the end of the evening and lollies throughout. Please stay on to see who is awarded. Patches must be worn as each athlete is identified by the barcode on the patch. Not wearing the patch means that performances cannot be recorded for an athlete. Register online via the LAVic website or click on the image below. MLAC is seeking a Platinum Sponsor for season 2018/19.